He's the East-London rapper that's been in the game for a decade but has finally released his debut studio album 'Rebel With A Cause.' Here's everything you need to know about Ghetts. 1. What is Ghetts' real name? 2. 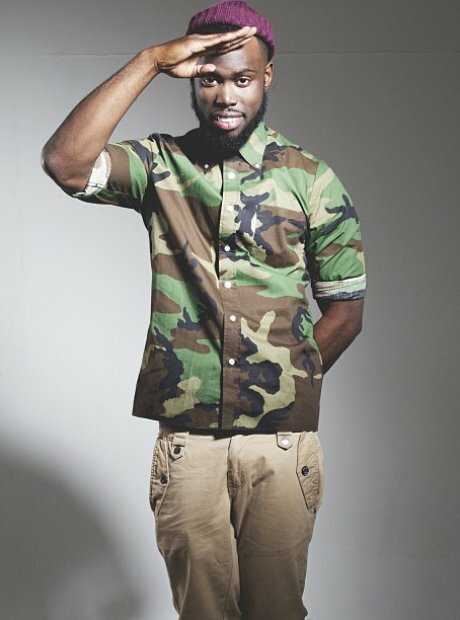 Where is Ghetts from? 4. Ghetts second mixtape was called 'Ghetto Gospel'. 9. You need to hear Ghett's cover of Drake's 'Too Much'. He performed an accoustic cover of 'Too Much' during Max's Live Sessions for Capital XTRA in late February, you can check it out on his YouTube page.